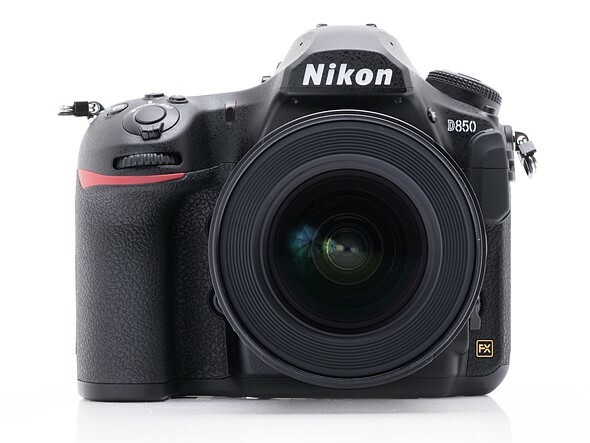 The Nikon D850 is Nikon’s latest high resolution full-frame DSLR, boasting a 46MP backside-illuminated CMOS sensor. 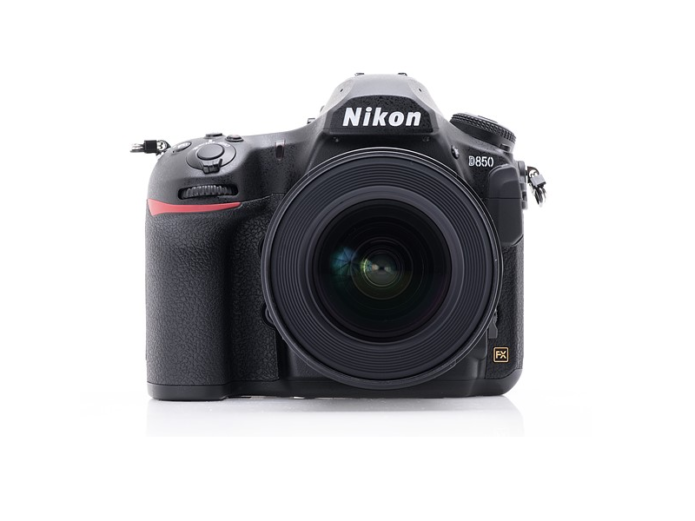 But, in a fairly radical departure for the series, it is also one of the company’s fastest-shooting DSLRs. This combination of properties should significantly widen the camera’s appeal to high-end enthusiasts as well as a broad range of professional photographers. The use of a backside illuminated (BSI) sensor means that the light collecting elements of the sensor are closer to the surface of the chip. This should not only increase the efficiency of the sensor (improving low light performance) but should also be expected to make the pixels near the edges of the sensor better able to accept light approaching with high angles of incidence, improving peripheral image quality.